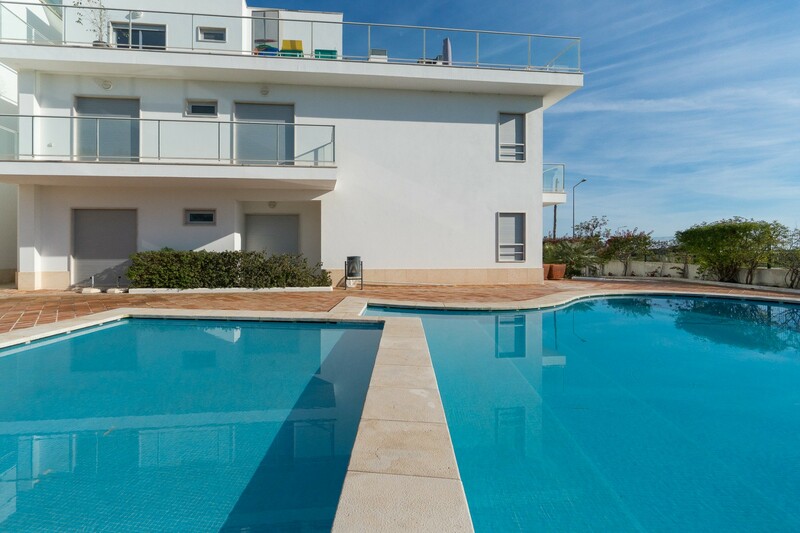 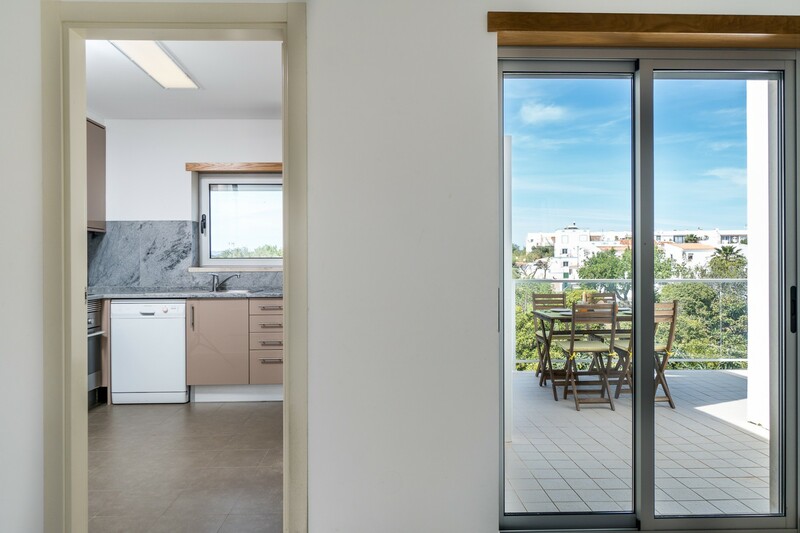 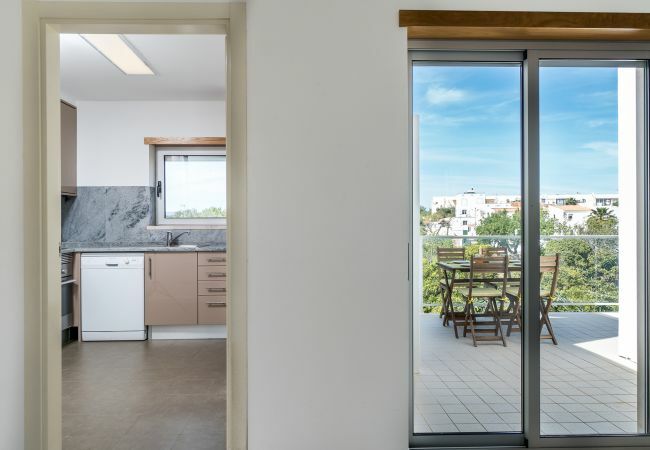 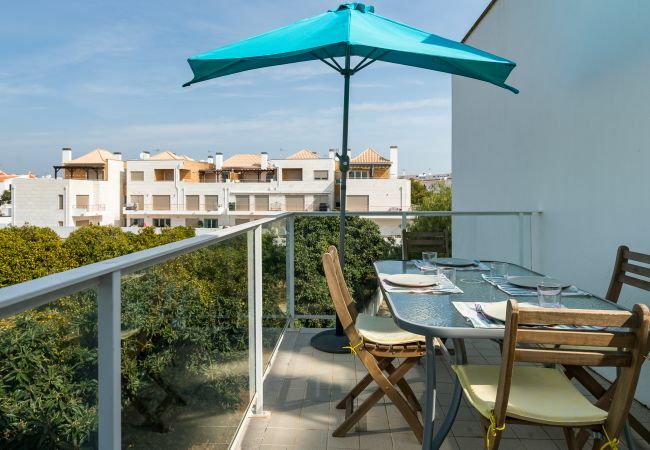 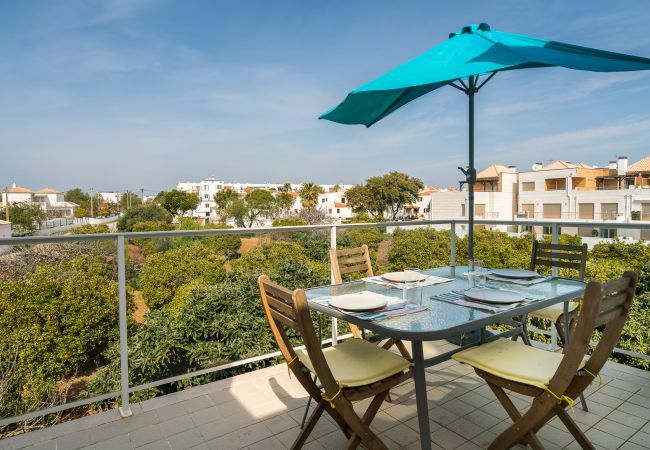 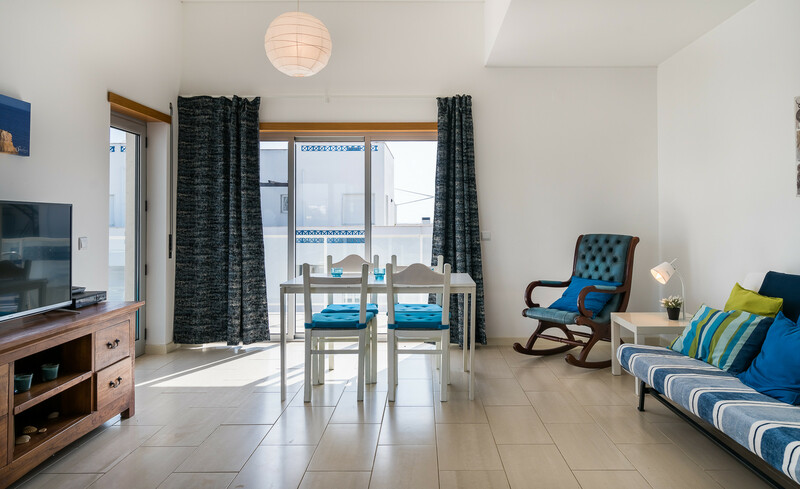 Situated in the quiet village of Santa Luzia, you will find this fantastic apartment full of charm, 500 meters from the beach. 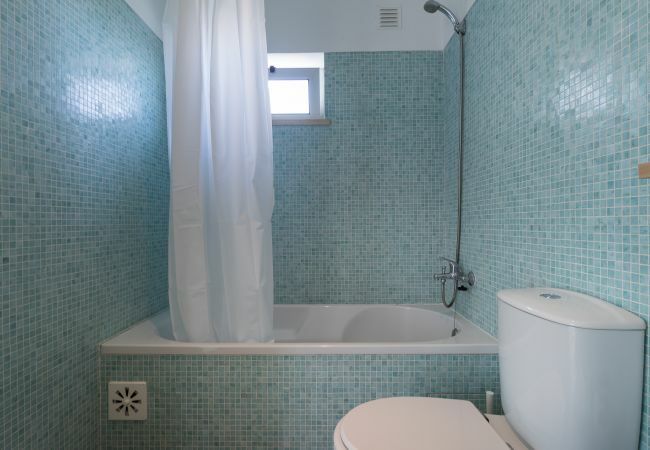 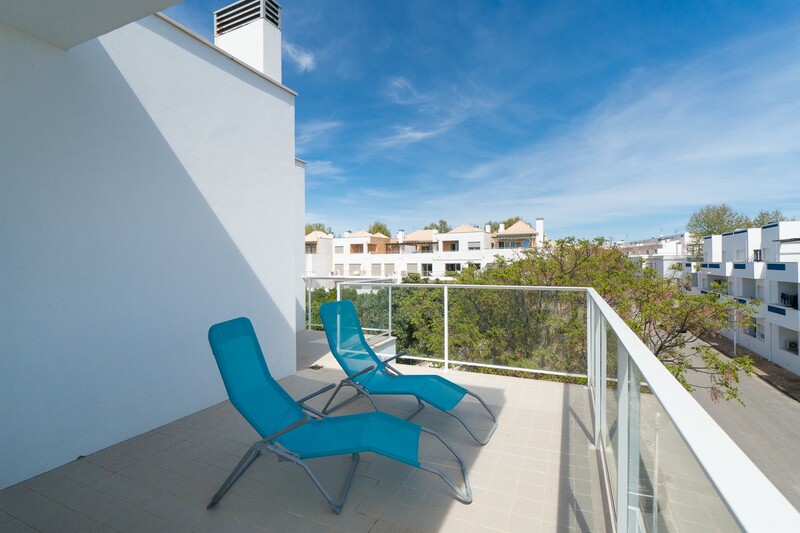 With capacity for 4 people, you will be able to enjoy everything that this private condominium has to offer. 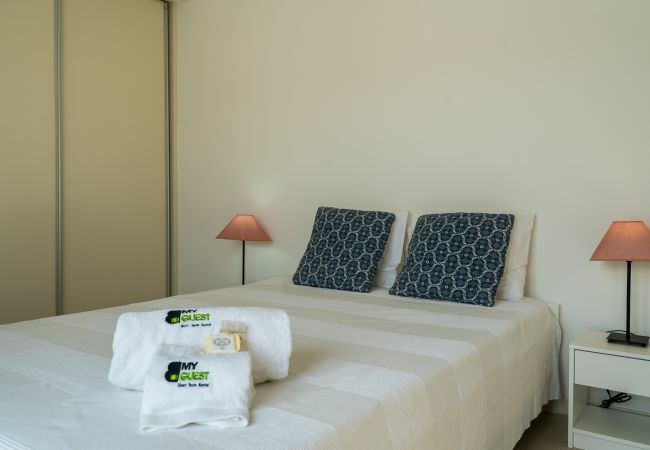 You can enjoy swimming pool, parking space, playground and barbecue, all this, very close to the beach. 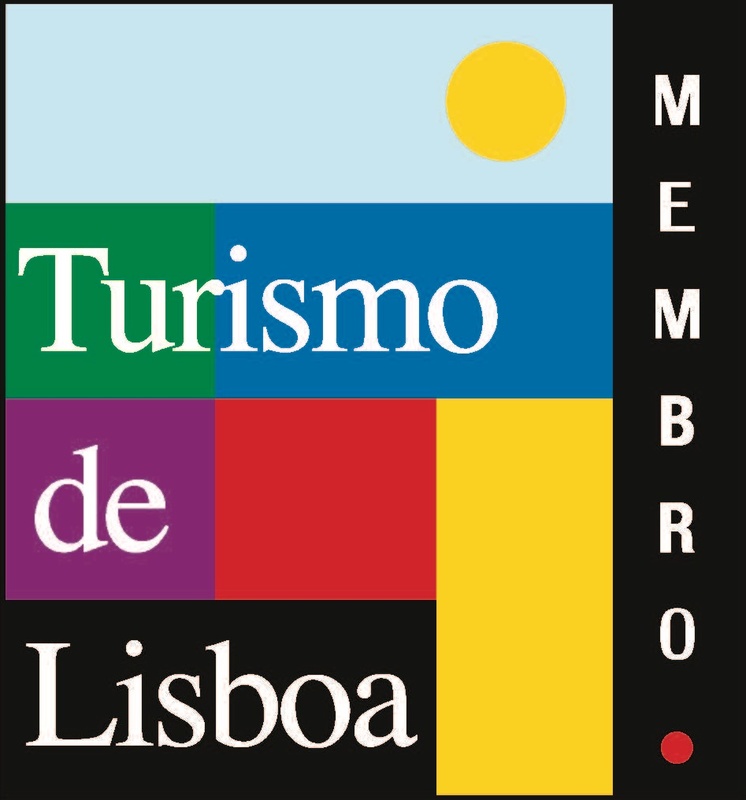 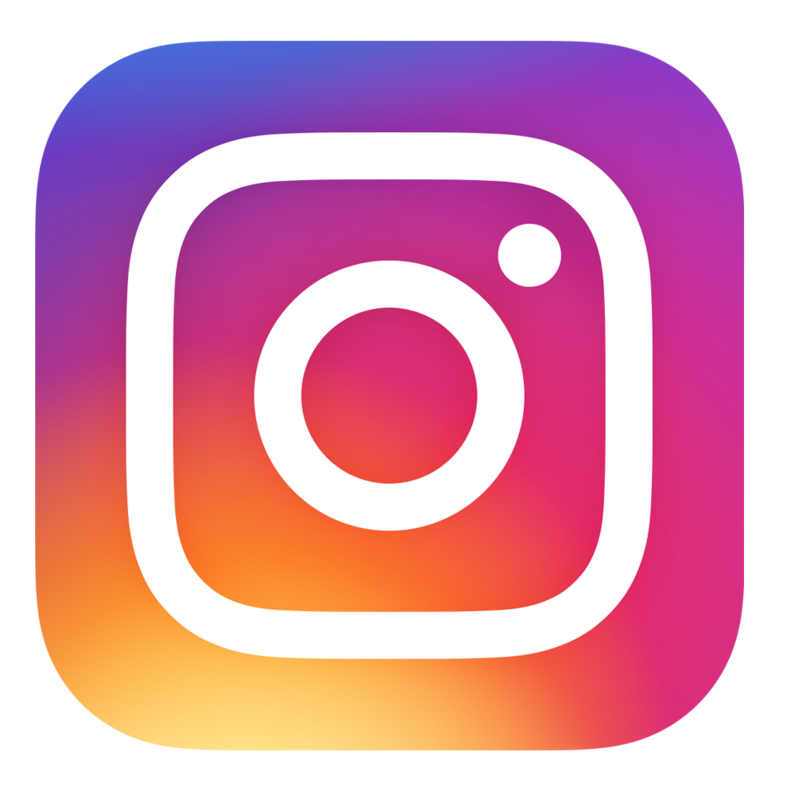 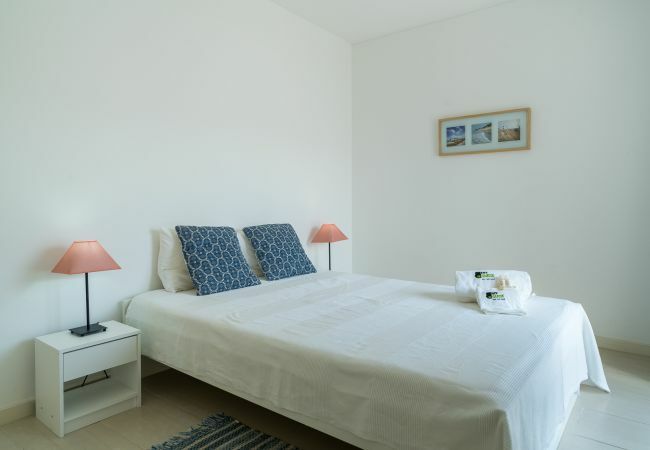 Cable TV and WiFi Internet are included at no extra cost. 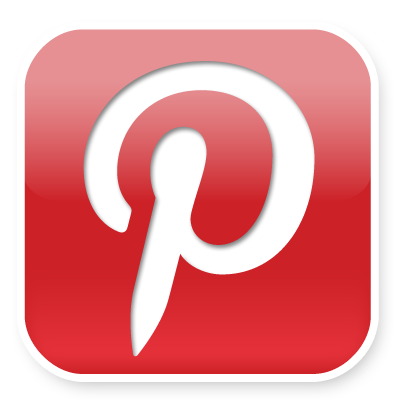 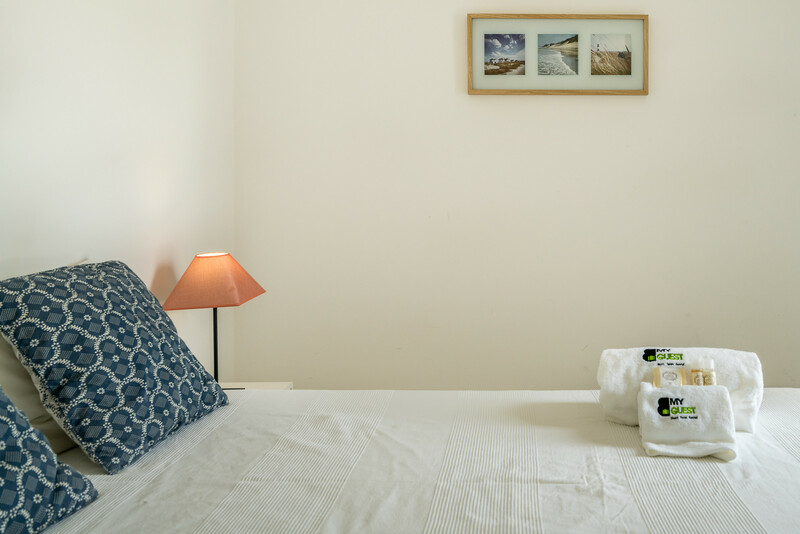 All linen and bath linen is also included. 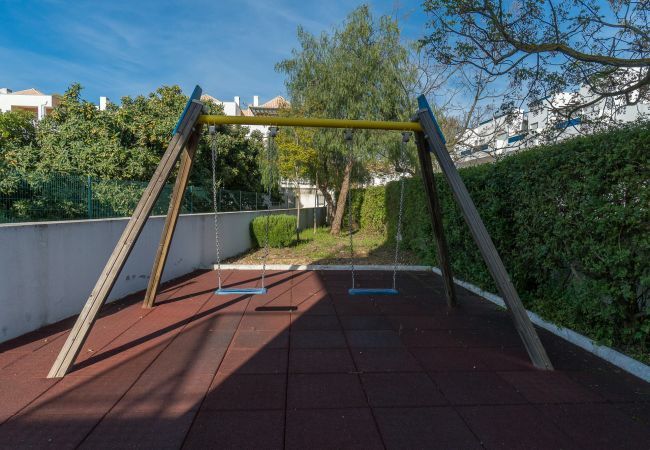 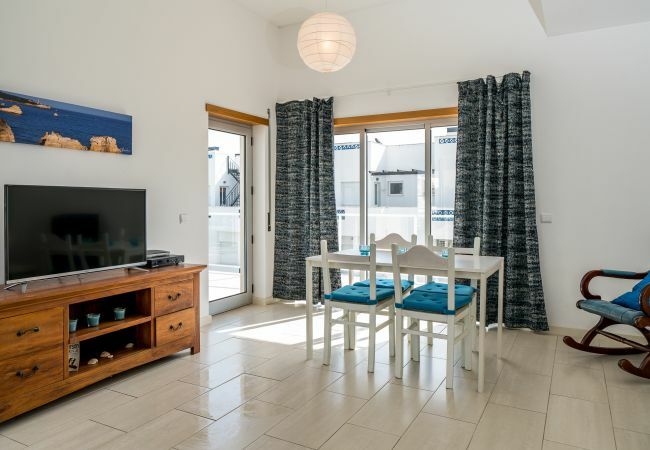 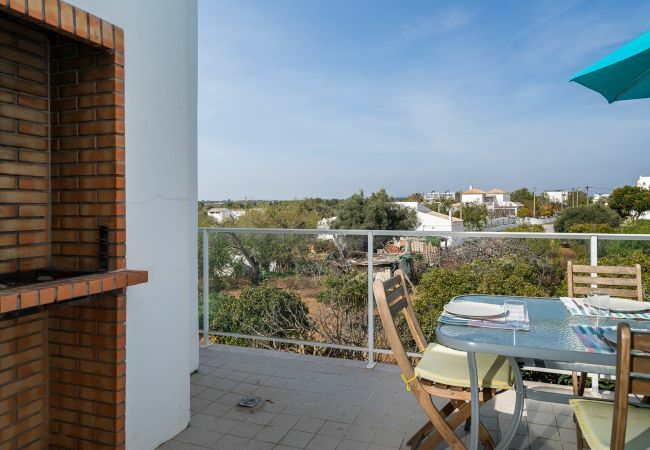 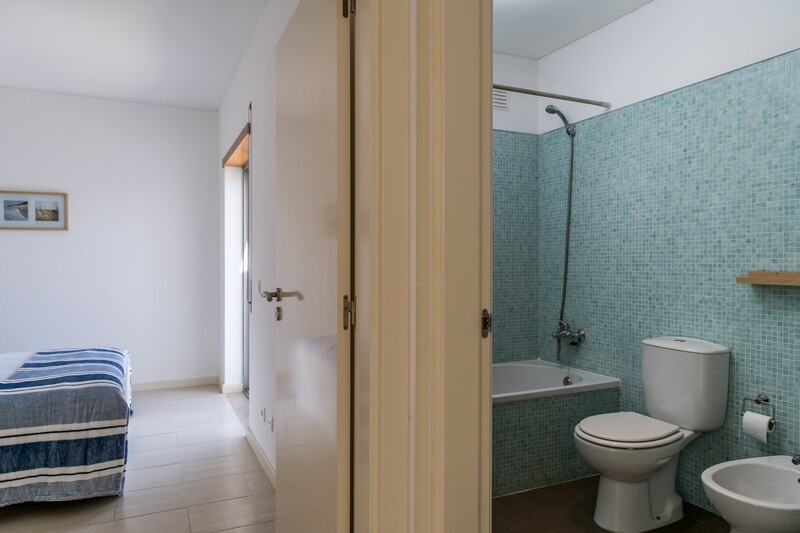 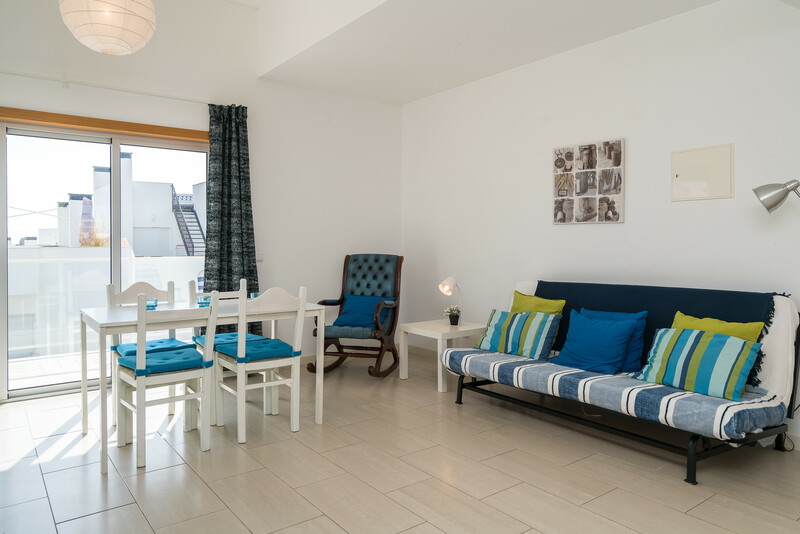 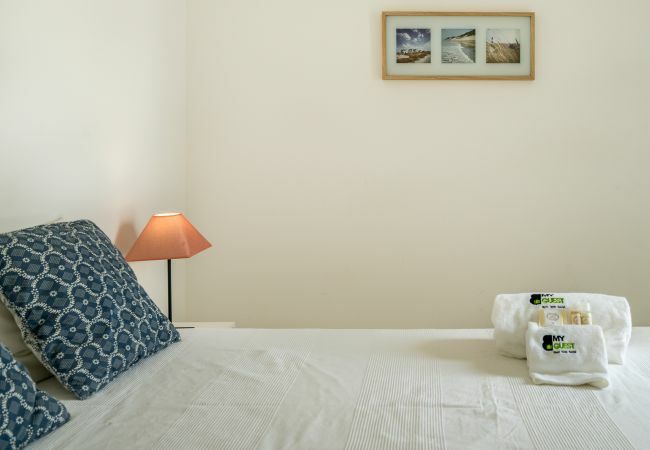 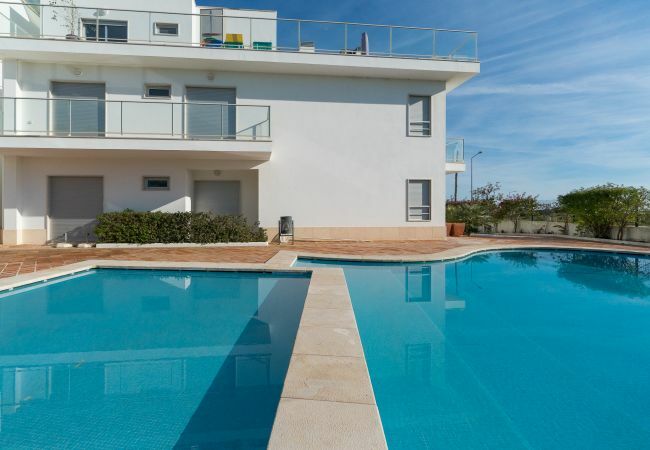 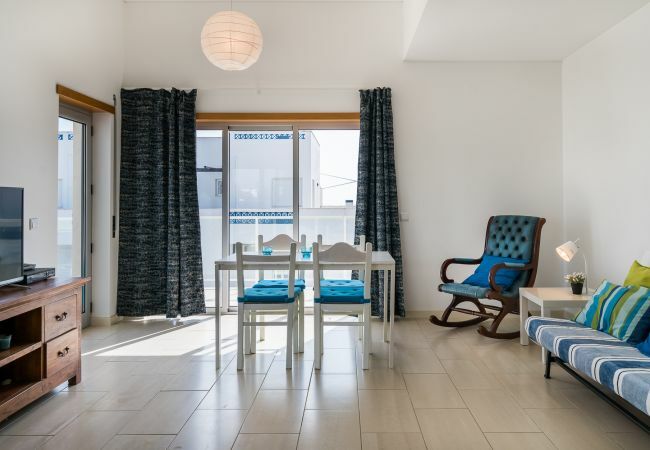 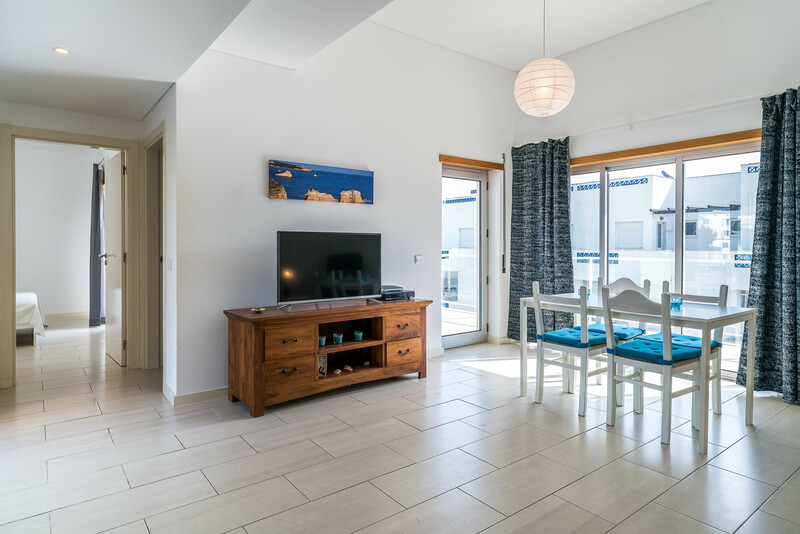 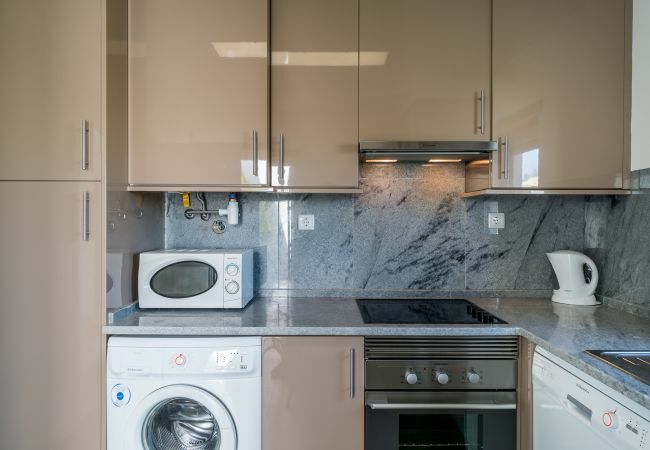 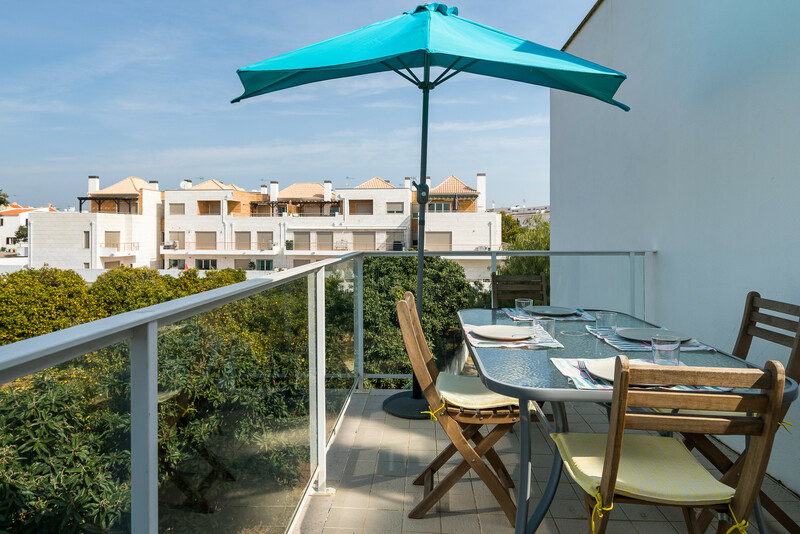 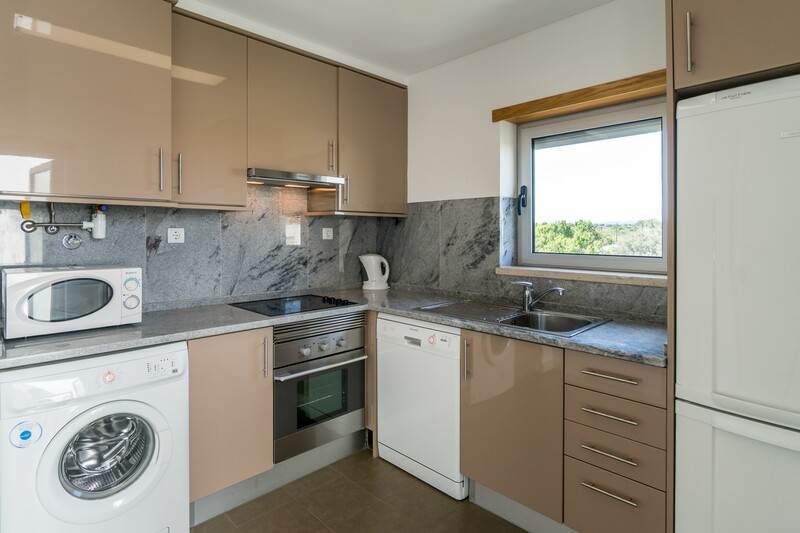 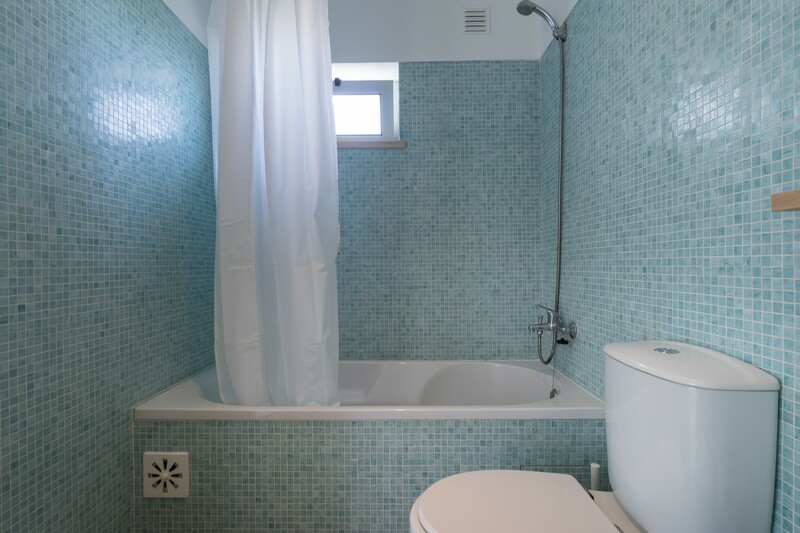 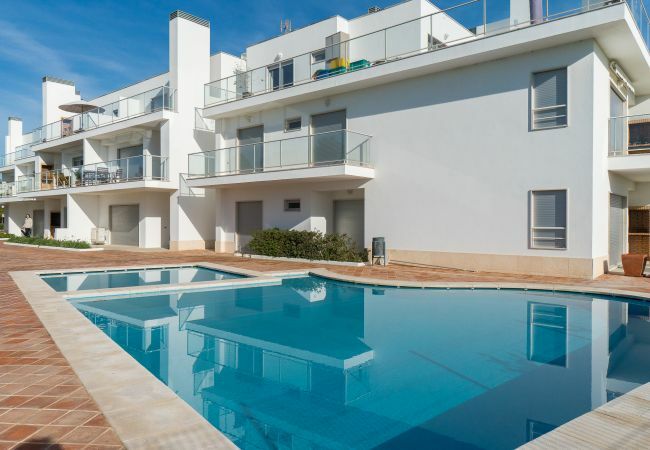 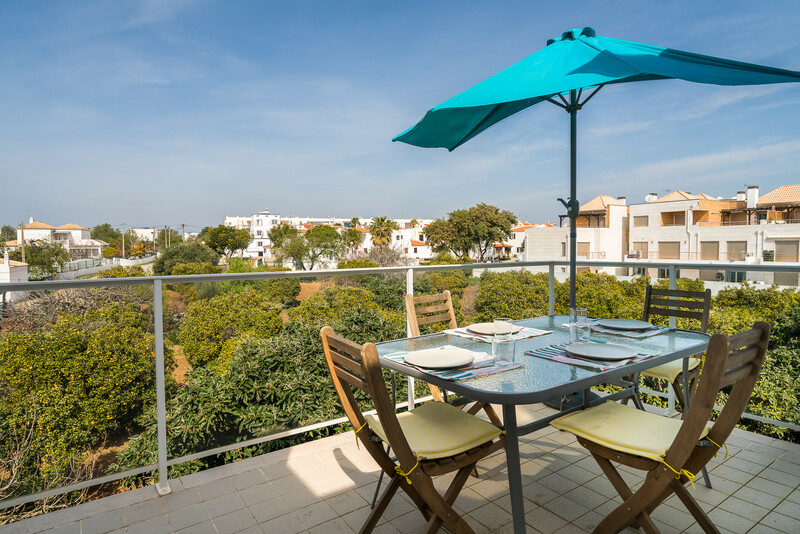 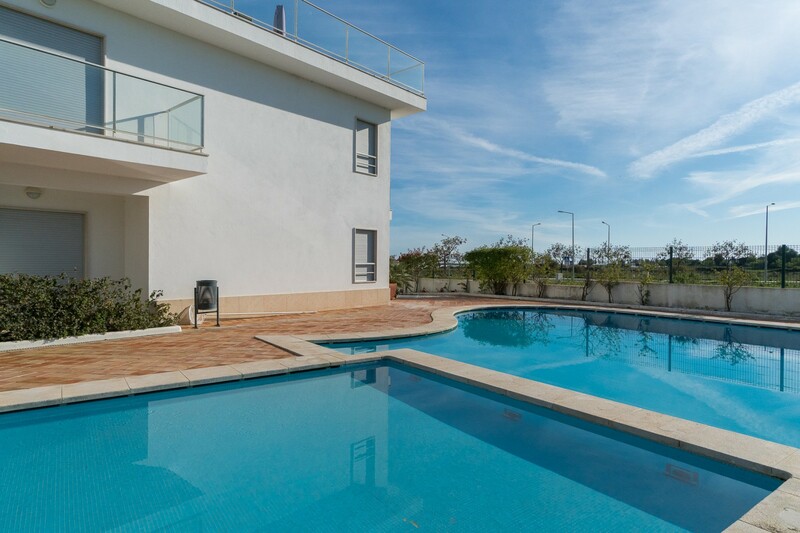 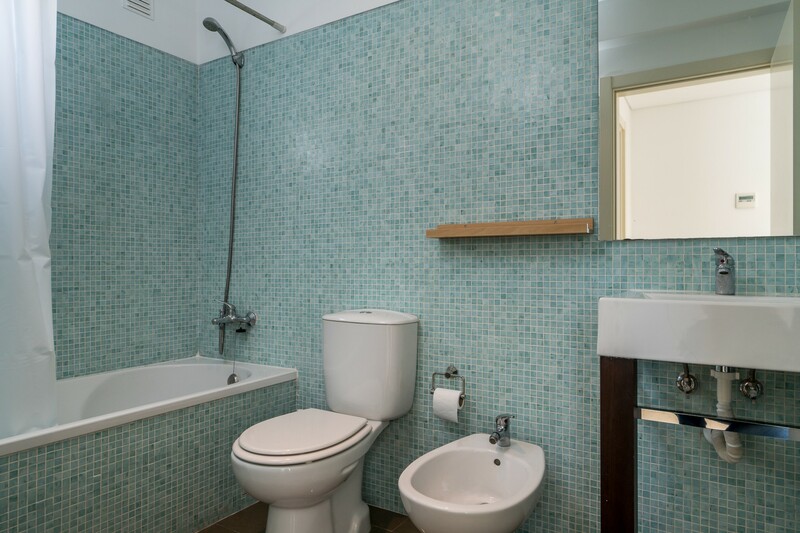 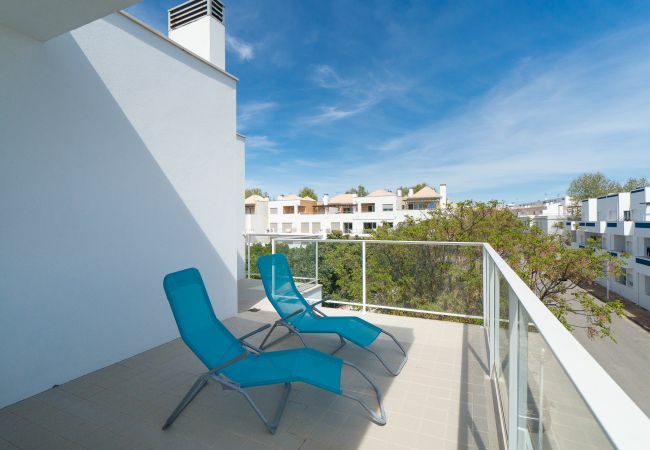 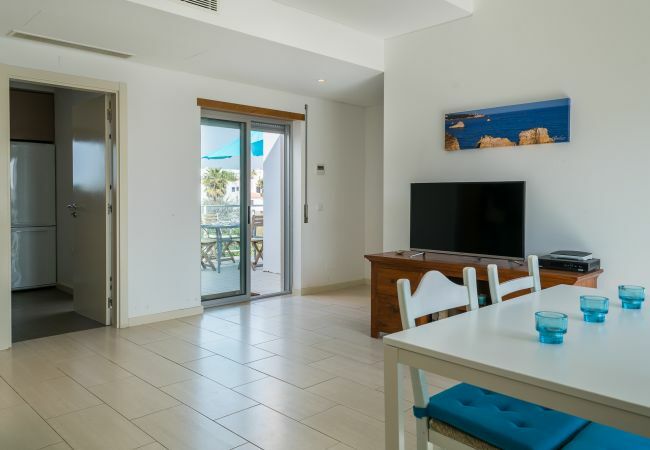 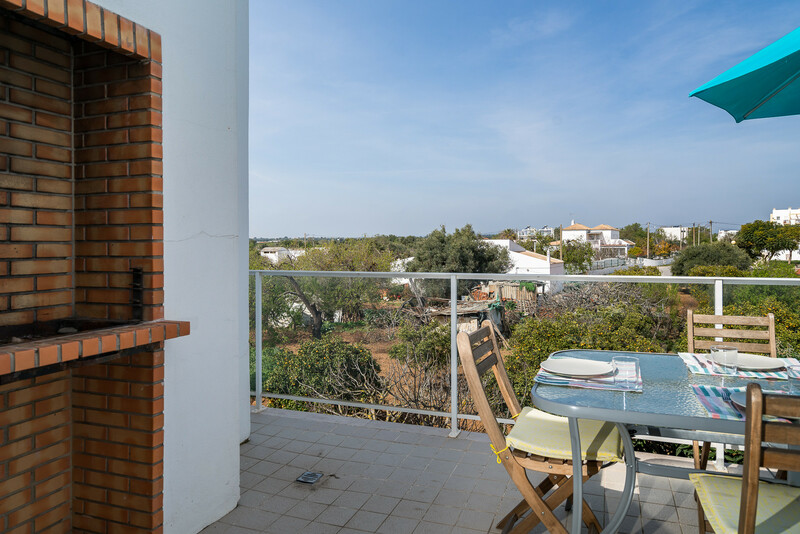 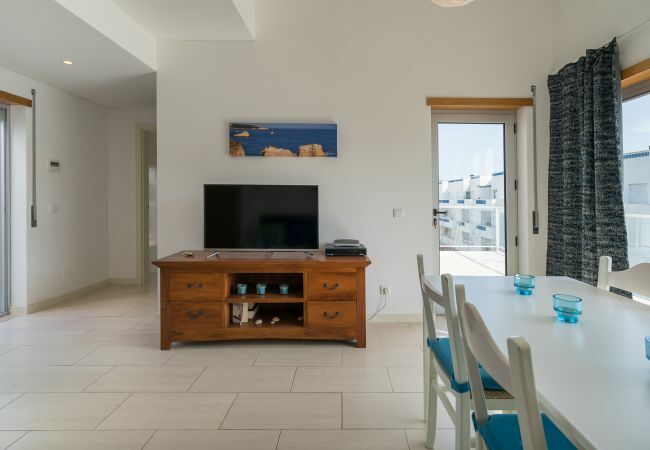 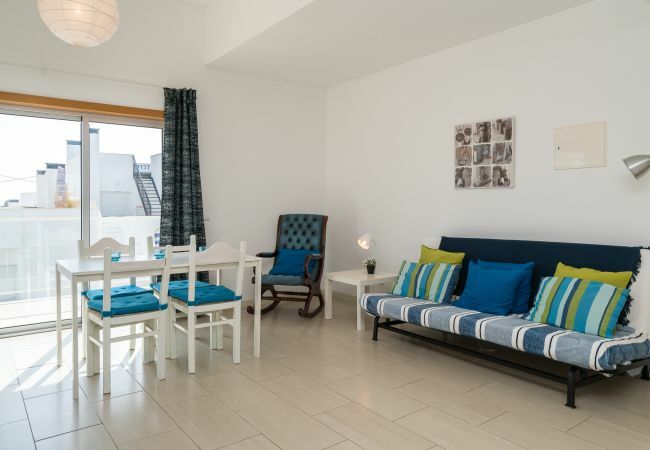 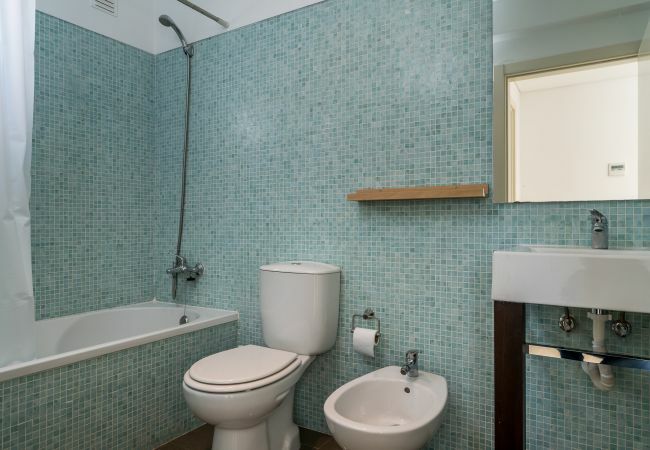 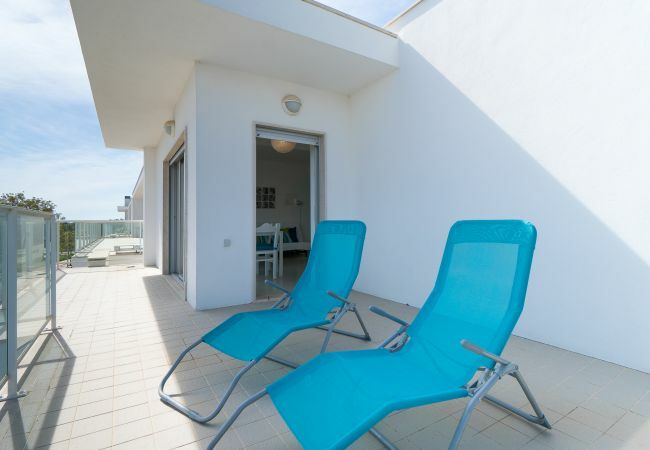 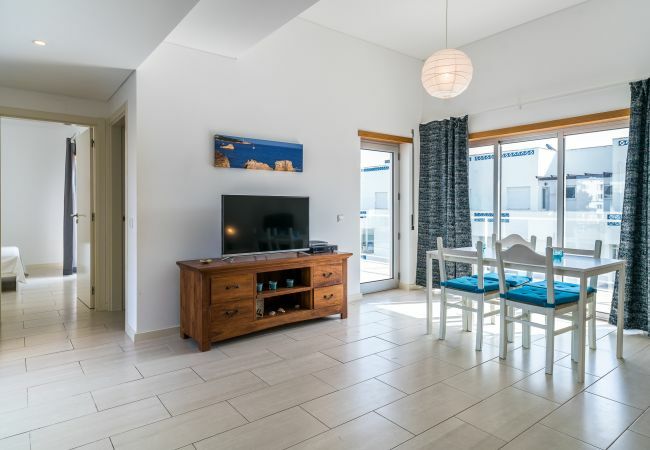 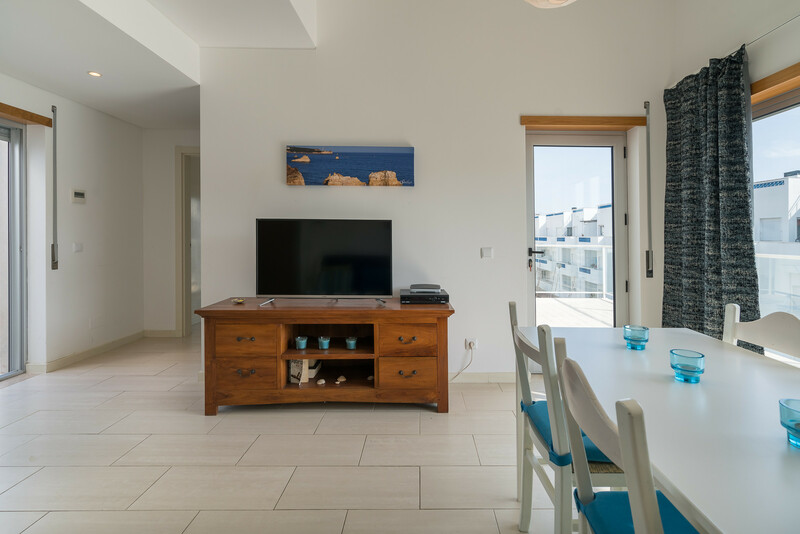 - 1 TV, TV Satellite, 2nd floor, lift, barbecue, iron, internet (Wi-Fi), hair dryer, balcony, childrens area, central heating, air conditioning throughout the house, communal+children's swimming pool.